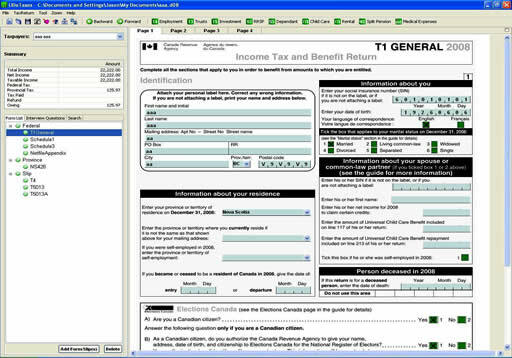 UDoTaxes is a Canadian personal income tax preparation software. It makes personal tax declaration using friendly user interface that is easy to understand and operate. After generating the Netfile, the declaration process can be done by uploading it to the web-site of the government! The Netfile has been certified by CRA for 4 years from 2007 to 2010. A production management system, which is constructed based on our own J2EE framework ABLE-Base. Please contact us for details. .
Based on Spring, an representative Java project framework, more functions, controls are abstracted and parameterized. Furthermore, flexibility and extensibility is emphasized in the J2EE framework.